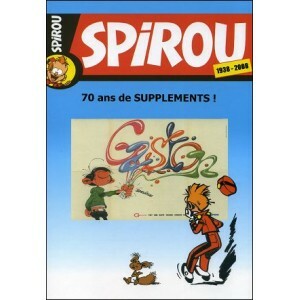 Home>COMICS>Belgium>Book : SPIROU 1938 - 2008 - 70 ans de suppléments ! 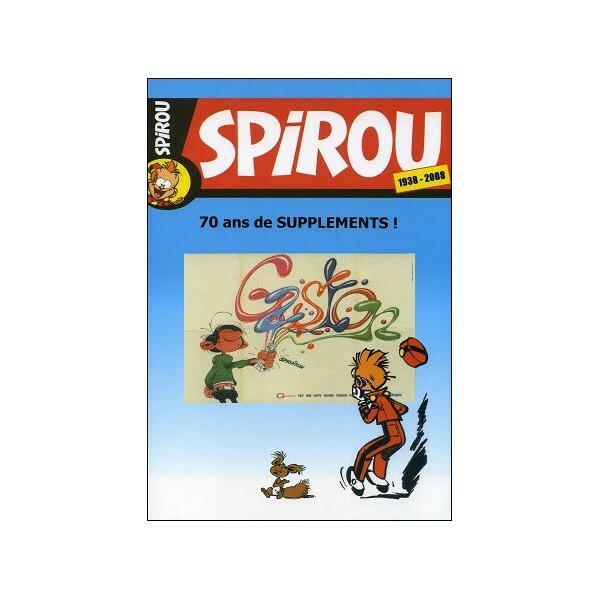 Book : SPIROU 1938 - 2008 - 70 ans de suppléments ! An essential bible which indexes the supplements of the newspaper franco/belge SPIROU since 1938 ! 70 ANS DE SUPPLÉMENTS : LA LISTE !